The need for the creation of WeHubs is highlighted by the fact that women play a small role in digital economy. Particularly in Europe women represent only 19% of the web entrepreneurs compared to an average of 33% in the USA. 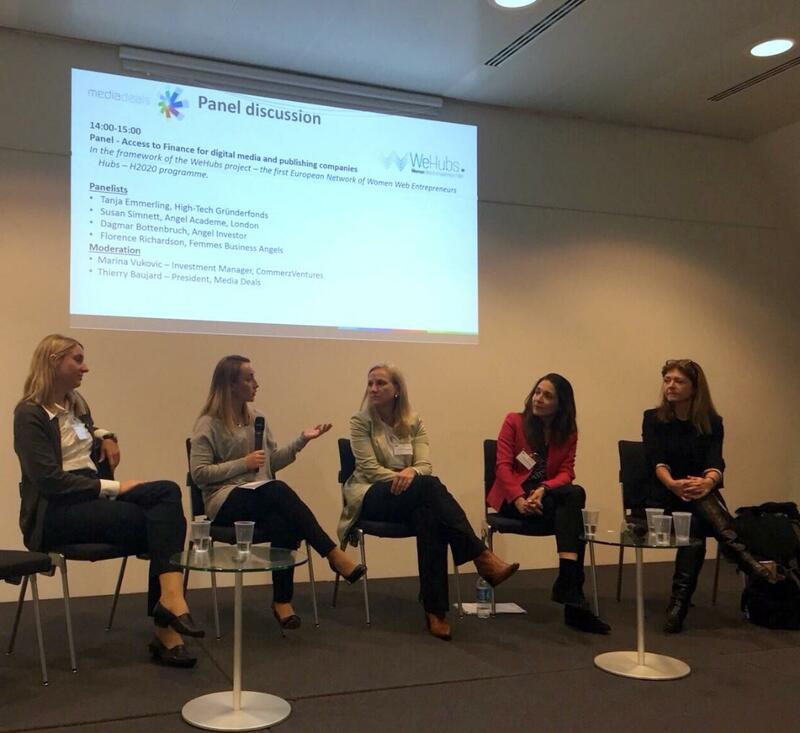 WeHubs aims to provide an indirect support to women web entrepreneurs and increase their participation in web enterprises by encouraging the existing web entrepreneur’s ecosystems to provide dedicated support and services to women. Through a set of services, tools and resources targeted to business support organisations, the project will strengthen the existing business ecosystems and support the emergence of a dynamic European environment for women web entrepreneurs.